Authorities in China have decided to take action to tackle the growing problem of Chinese patients leapfrogging their local hospitals and making a beeline for the big city hospitals (which makes them hopelessly overcrowded). 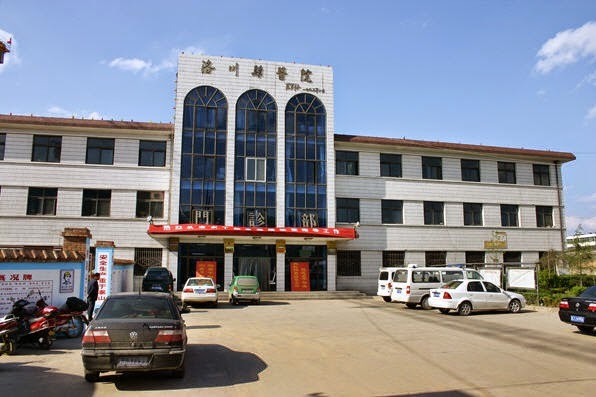 County hospitals are seen by many Chinese as second rate and over priced, and hence they willing to travel long distances to be seen by a doctor in a major hospital in a big city. Now the State Council has decided to send teams to inspect improvements at county-level public hospitals around the country.The teams will conduct onsite inspections to ensure that reforms are being implemented, including overhauls of financing to eliminate commissions and profiteering in commissioning and contracts. The head of medical centre operator iKang has won an international award for being Entrepreneur of the Year. Zhang Ligang, who is CEO of iKang, has been named as the EY Entrepreneur of the Year in the 2014 National Life Science Awards. Mr Zhang is the founder of iKang, which now owns 50 private medical clinics and has contract arrangements with a further 300 medical facilities and hospitals.